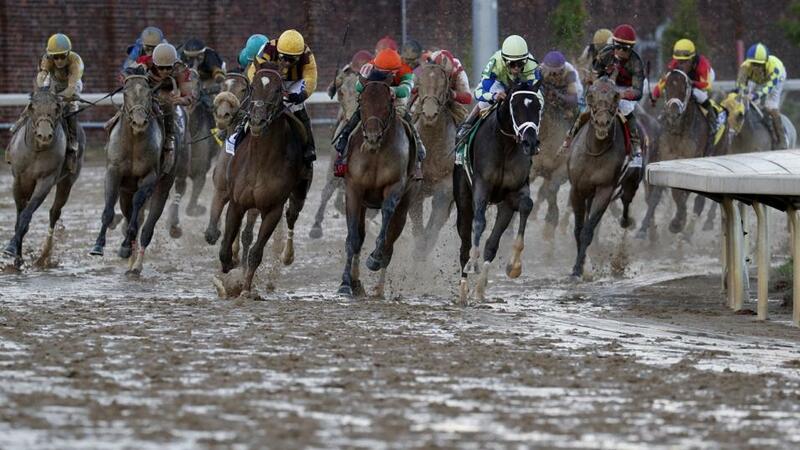 Timeform pick out three US SmartPlay selections from Tampa Bay on Friday. "...(he) has previous winning form over today’s C&D, and is taken to follow up." Road to Damascus was an impressive winner over shorter last time, but has previous winning form over today's C&D, and is taken to follow up. Speared may be next best, while The Great Loudini can also grab a place. Beltway has a strong chance based on his second over C&D on his penultimate start, and is probably best forgiven his most recent effort when bumped at the start. Zitman and Chicory Blue looks the biggest dangers. This is a maiden claimer with little depth to it that looks to afford the class-dropping Bourbon Tan a good chance of getting off the mark at the sixth attempt. King Leonard may be the one for the exacta, with Lucky Ducky taken to claim third.